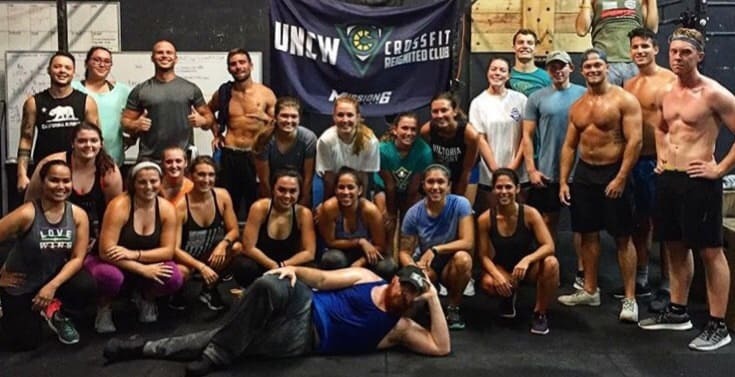 We're the UNCW Cross Fit Club! 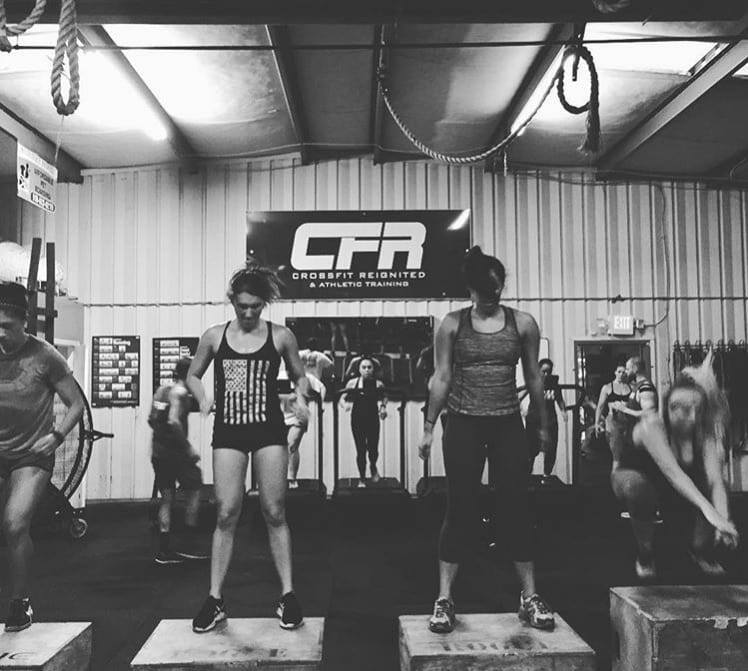 As a student organization and partner with CrossFit Reignited in Wilmington, we strive to promote the benefits of functional training, health and nutrition to the UNCW campus community. Next month, eight of our members will travel to Philadelphia to compete in the 2017 Mid Atlantic College Classic. This is our first competition and our chance to solidify the UNCW CrossFit Club as a serious competior among other collegiate teams. We'll be competing against other highly ranked universities like Villanova, Penn State, University of Deleware, University of Cincinnati and West Chester State. Our members will go head to head during individual competitions as we strive to crown ourselves the champions. We need your help to bring home the trophy! We've put in the hard work and training to ensure that UNCW shines as top finishers. Now, we need your support to make our travel to this important competition possible. Our goal is to raise $1,500 to help offset our travel expenses, including hotel, gas, tolls, parking and appropriate nutition for our athletes. Your support will also help us purchase team t-shirts so we can represent our club and UNCW with pride! We plan to represent UNCW well and make our friends, family and fellow Seahawks proud! Thank you for making a gift and sharing our project to help us get the word out! A gift of $10 can help us purchase healthy snacks for our athletes so we can remain energized during competition. A gift of $25 could buy one of our athletes a team t-shirt. A gift of $40 could help us cover registration costs. A gift of $50 could help us buy a tank of gas so we can get to Philadelphia, PA to compete! Show that you're behind us 100%! A gift of $100 could help cover all travel expenses for one student-athlete.